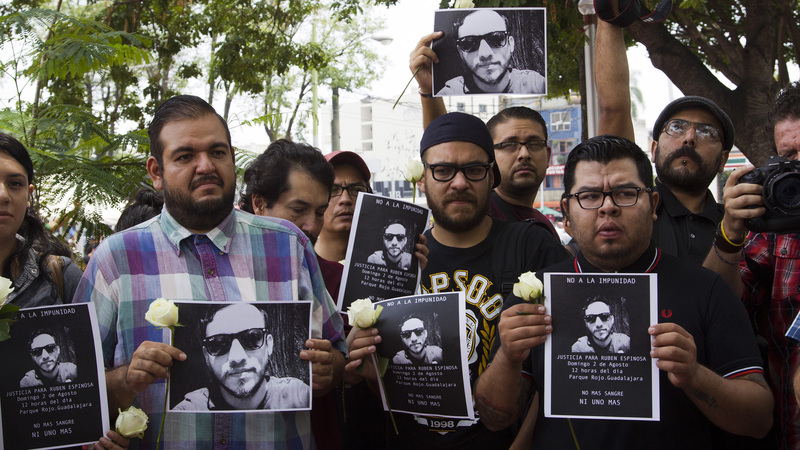 Photojournalist Ruben Espinosa was shot dead after seeking refuge in Mexico’s capital. When I last saw him over a year ago, he was already worried about his safety. We talked about the murder of another journalist shortly before I arrived in Veracruz. 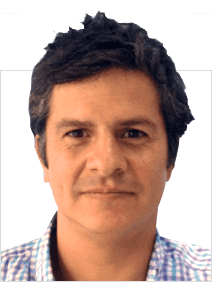 His home state is Mexico’s most lethal for journalists in one of the world’s most dangerous countries for our profession. I got to know Ruben while we were both covering the cartel war that has plagued Veracruz in recent years. Since 2010, 12 journalists have been killed there. 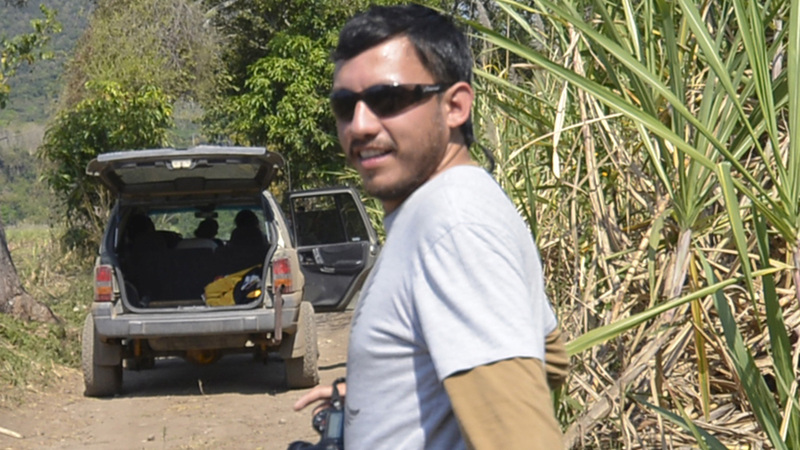 He is now the fourth journalist I have worked with to be murdered in Mexico. Ruben had fled Veracruz to Mexico City a few weeks ago. Like dozens of other regional journalists, the capital offered some form of refuge when they are threatened and forced to flee their home states. Ruben’s murder sends a clear message: nowhere is safe any more. Not long before he died, Ruben rang me to say he’d been attacked by people he believed were close to the governor of Veracruz, Javier Duharte. At a student protest against him, he was beaten up and forced to delete the pictures he had taken of the demonstration. Ruben had asked repeatedly for protection from the authorities, but it never came. Many colleagues have told me that the Mexican government often blames their work of as a motive for the killings or disappearances of their own. In large swathes of the country, crime and corruption are never reported, as the media have been bought or intimidated into silence. According to some counts, 88 journalists have been killed in Mexico since 2000. This year alone, seven journalists have been murdered and there are many more missing. Four women were also murdered along with Ruben last week.